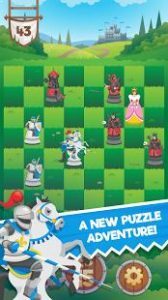 Welcome to Knight Saves Queen – a puzzle game with a unique twist on chess! Take command of the valiant Knight and rescue the Queen in an array of challenging puzzles. Journey through a series of exotic lands as you meet friend and foe on your path to victory. Use the pieces from chess in an entirely new puzzle game! DOWNLOAD NOW and test your brain in the latest addiction from Dobsoft Studios! Note: We require Read/Write External Storage and Read Phone State permissions to ensure our ad content is delivered to your device correctly. Great way to kill time during short waits. But do not promise a date for more levels then go past by several days. Excellent concept with great graphics. 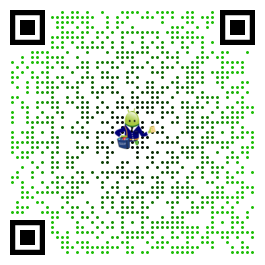 Challenging puzzles, and only $1.99 to remove the ads! Love the game play and how it makes you think! Lots of fun..
Great puzzle / chess game. Difficulty and addictiveness levels are supreme. Would like the ability have clues. Really like it … graphics, gameplay and the music is so sweet … i like to just start the game and listen to the theme song. Lovely.